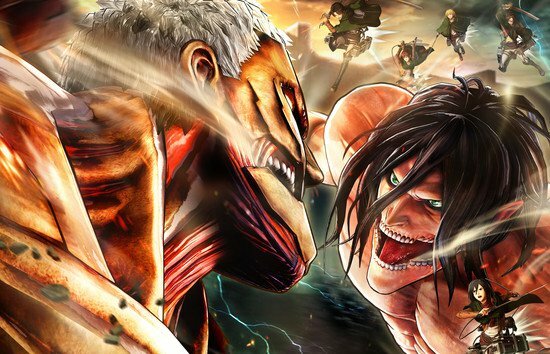 Koei Tecmo just announced a western release date for its upcoming Attack on Titan 2 video game. Along with the reveal comes the reveal of its character lineup, all of which are playable. Here’s a lengthy video from the good folks over at Anime Games Online, to give you a general idea on what to expect. Expect the story to go in the same flow of the anime’s second season. Additionally, new features are going to be added including the option to create a custom scout. There’s also a “Town Life” where players can dig up more fluff from the characters by developing relationships. Lastly, the game looks to have a Monocular that will give you the ability to check out different camera angles from far away. The game will release on March 18 for the PlayStation 4, Nintendo Switch and Xbox One. Next articlePopsicle Games brings the Indie-niable Talent and Awesome Games to ESGS 2017!